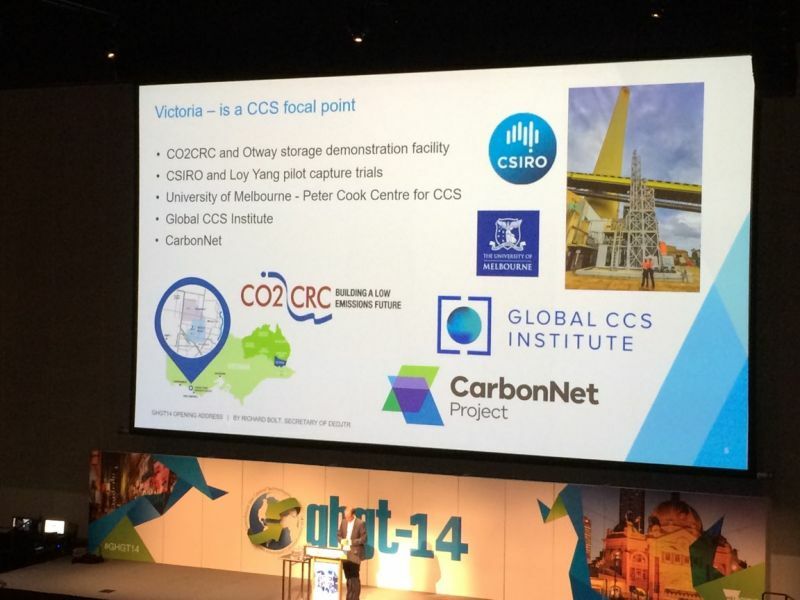 The GHGT-14 conference stimulated enthusiasm for CCS and exceeded our expectations. 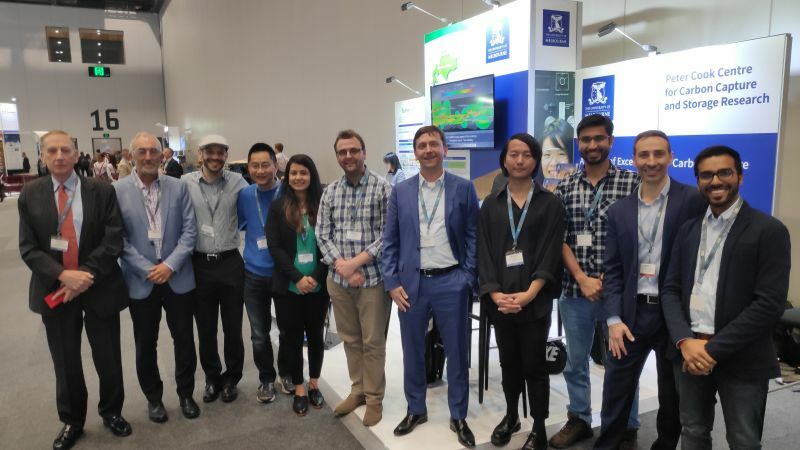 It was a memorable week with over 1000 national and international delegates from industry, governments and academia, plenary and technical presentations, an exhibition floor and plenty of networking events. The Peter Cook Centre is proud of its contribution to this conference and we thank the organisers and delegates for making this an important and enjoyable event.